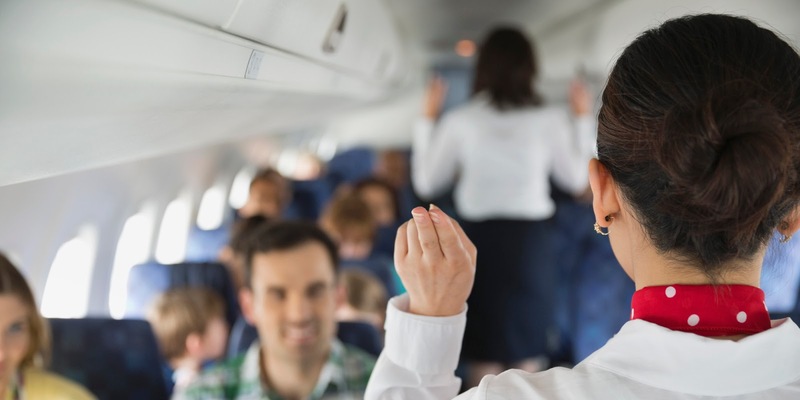 Here we are sharing 23 Flawless #BadInFlightAnnouncements Tweet Trending On Twitter. Kiss your loved ones, tonight's hashtag is #BadInFlightAnnouncements! #BadInFlightAnnouncements the controls are a little bit different to GTAV but I'll try my best. #BadInFlightAnnouncements we have a slight problem, hope everyone's dental records are up to date. #BadInFlightAnnouncements "I'm Darren Gibson, and I'll be your pilot today"
#BadInFlightAnnouncements If you look over to your right you'll see @united airlines flight 1202 challenging us to a race...Buckle up folks. #BadInFlightAnnouncements For in-flight entertainment today, the Captain has decided to see if the Bermuda Triangle really exists.